1. Social Challenges, Independent Living Skills, and Cognitive Organizational Skills were mentioned as a need more often by expert panelist than was Academic Challenges. 6. 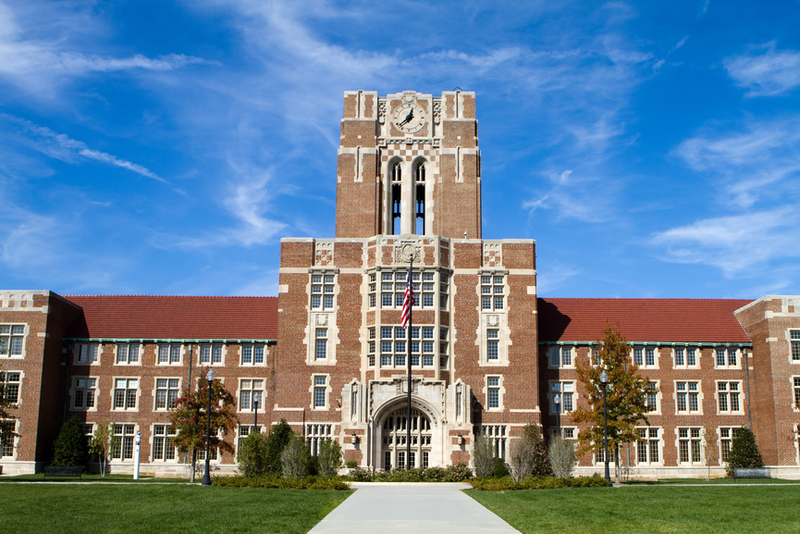 The panel of experts revealed faculty and staff attitudes may play a role in college success for college students with Asperger’s Disorder. More panelists expressed a need, however, for increased on-campus knowledge and information about the disorder. 7. Finances and Resources were identified by the majority of panelists as barriers to academic and non-academic success alike due to the high cost of hiring personnel with expertise. Marc Ellison, Ed.D. is a Licensed Professional Counselor (LPC) and an Approved Licensed Professional Supervisor (ALPS) who has worked nearly 30 years to provide person-centered support, services and advocacy to individuals who live with autism spectrum disorders, their families and those who support them. He has supported individuals with ASD throughout their lifespan, as they moved to the community from state-supported institutions, searched for and obtained employment, entered into relationships, and transitioned into college. Dr. Ellison is the Interim Executive Director of the West Virginia Autism Training Center, and a part-time professor at Marshall University. 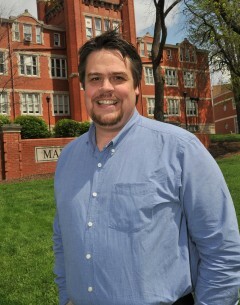 John Robison works with Landmark College and William and Mary. Clemson in SC is starting a great program. I had a student go to Embry Riddle and was happy last I heard. Lynn in FL has good resources.